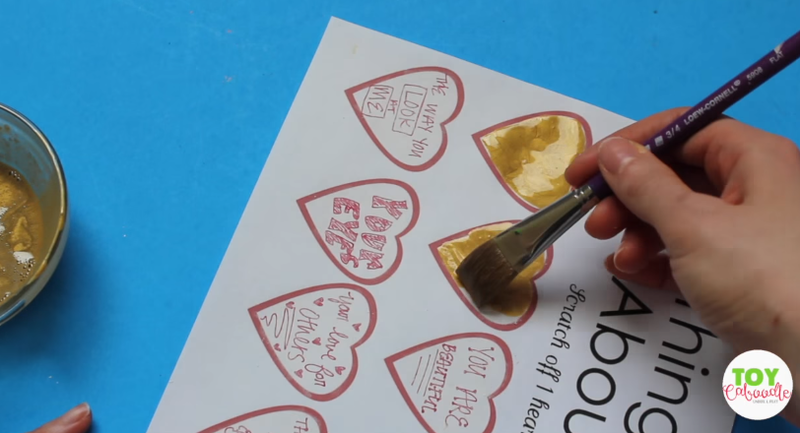 Make Your Own Valentine’s Scratch-Off Cards! It’s So EASY! Making heartfelt Valentine’s cards seems like a lost art these days. When most of the cards you find in the store just don’t explain your feelings well enough, it may be time to make your own! This project can be done on any paper, with any acrylic paint, and is only limited by your imagination! You’ll need paper, acrylic paint, clear dish soap, a white crayon (not pictured) and a paint brush! Write little notes or messages in the space that is going to be scratched off. Get creative! Then, color over them with white crayon. The wax will prevent the paint from sticking to the paper. 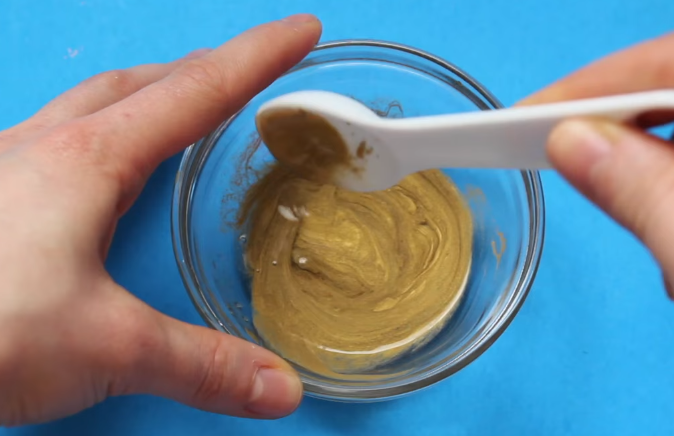 Mix equal parts paint and dish soap together in a bowl. Use your paintbrush and coat the areas with the paint and dish soap mixture. Wait for everything to dry. If you can still see the messages underneath the paint and soap, you’ll need to add another coat! Once everything has dried, give it a test! Using a coin, scratch away the paint! Depending on the paper you have used, the thickness of the wax, and the number of layers of paint, some areas may take a little more scratching than a store-bought scratch card. 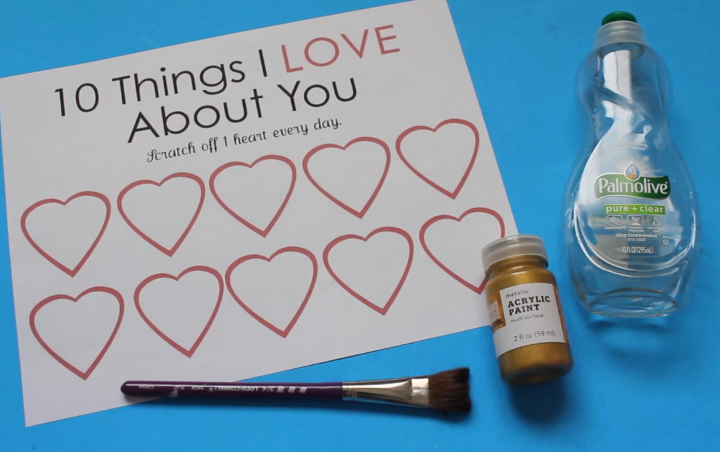 This idea will give your valentine a more personal touch…and who doesn’t love scratch-off cards?! How fun!